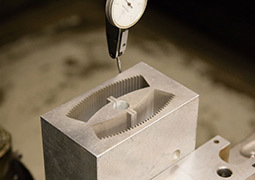 When stacked tolerances can make or break your project, our processes and quality control are the standard for success. Scalable inline coating and curing processes make for more reliable feed lines. 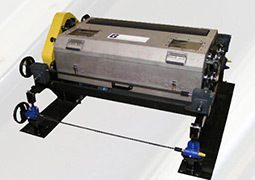 Some projects have requirements that other shops cannot provide. 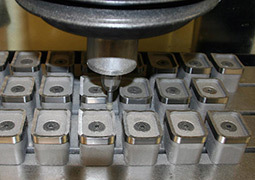 Whether your part is 1 pound or 1 ton, we can shape and process it with exacting precision. 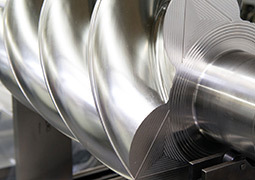 With streamlined project management, compressor rotors can go from slugs to finished parts in less than 4 weeks.